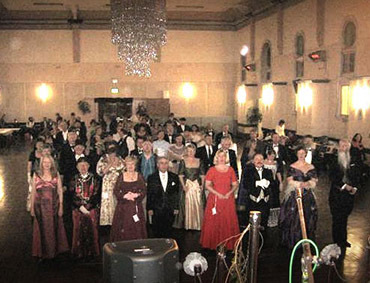 Celebrate the Bush Music Club’s 29th Subscription Ball with music and dances specially selected to make it a night to remember. 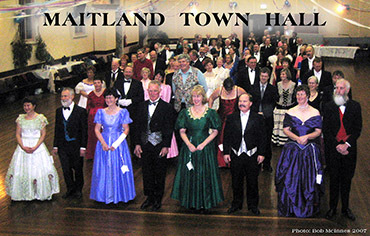 Soak up the ambience of The Maitland Town Hall, situated in High Street, Maitland, with its grand old colonial architecture and its amazing sprung timber dance floor. Dance to the music of Coalbrook Band, featuring the Strutt Family, Chris Duncan and Bob McInnes, favourites at the Maitland Town Hall for many years. 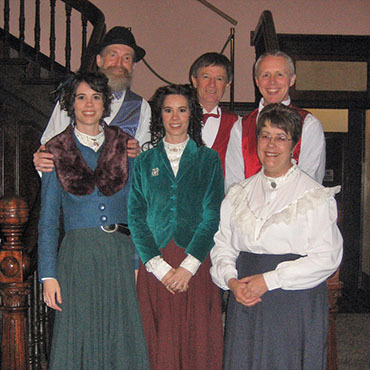 Dress in your colonial finest and enjoy the spectacle, recreating the splendour of Subscription Balls past. Arrive to appetisers at 7pm and partake of two delicious suppers (savoury & sweet) provided at convenient breaks in the program. Earlybird price of $40 available until 24th July. 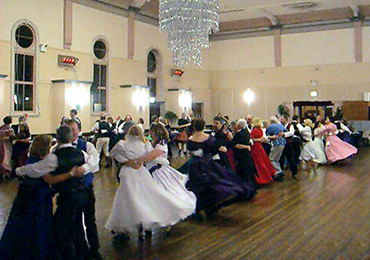 Dances will be taught at practices held in Sydney, Newcastle and the Central Coast.